Tuesday’s surge in precious metals prices have tipped the balance toward a possible increase for what collectors may have to pay for United States Mint gold coins. Collectible gold coins sold by the U.S. Mint have prices that can adjust up to weekly based on the market value of gold. Gold’s weekly average just leapt into the $1,200 to $1,249.99 range, marking a pricing tier increase of $50 from when prices were last reduced on Nov. 5. Coin News Update: Gold coin prices were raised on Wednesday. New prices are shown in the "To" column further below. 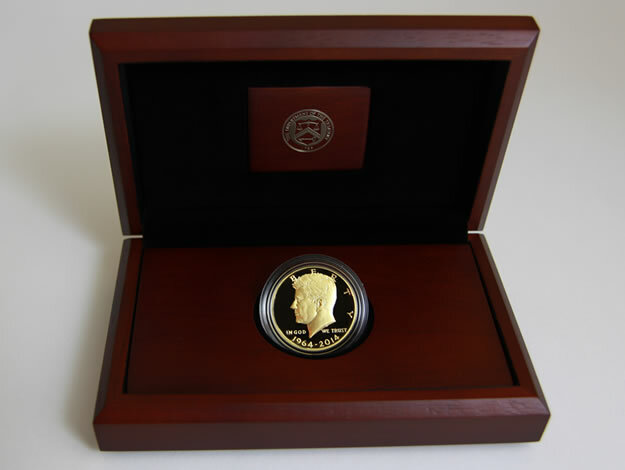 2014 First Spouse Gold Coins include those honoring former first ladies Florence Harding, Grace Coolidge, Lou Hoover and Eleanor Roosevelt. The 2013-dated coins commemorate Edith Roosevelt, Ida McKinley, Edith Wilson, Ellen Wilson and Helen Taft. The U.S. Mint also watches platinum prices. Their weekly average remains solidly within the $1,200.00 to $1,249.99 range so the 2014-W Proof American Platinum Eagle will stay at $1,600.00. When the Mint changes prices on its gold coins, it tends to freeze ordering of the affected products for around 30 minutes until the new prices go live. Adjustments usually happen around the noon hour. As always, this coin news article will get updated with what actually happens. 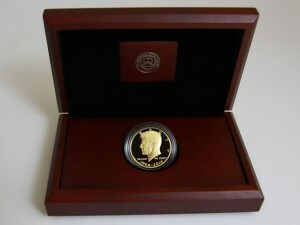 U.S. Mint gold coins may be ordered at http://catalog.usmint.gov/coins/gold-coins. I can’t remember. Does the mint change prices around noon on Wednesday or Thursday?